Earlier this week, Valve announced the Custom Game Pass initiative for Dota 2 allowing players to pay for premium user-generated game modes within the MOBA client. Interested in what Custom Games have to offer? 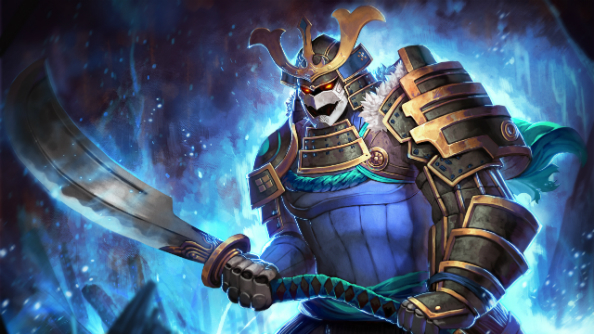 Here are some of the best Dota 2 Custom Games to try out. 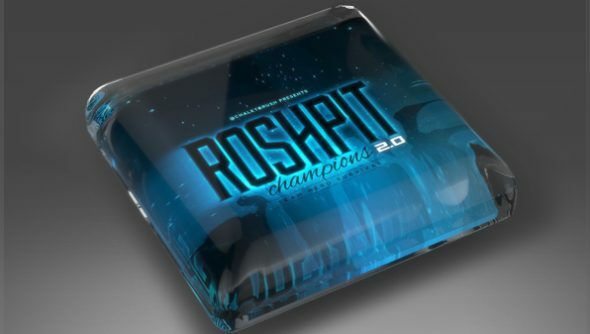 Within 48 hours of the system being announced and going live Roshpit Champions, one of the most popular modes added to the Custom Game Pass system, was found to be using assets without permission from other users and—in one case—from Blizzard Entertainment. Item models and icons are direct matches to potential in-game cosmetics submitted by members of the community for approval in Valve’s workshop. One of the item icons however, crusader_boots, has been taken from a screenshot ofDarion and Alexandros Morgaine’s boots, characters in World of Warcraft. The case is a sore thumb for Valve, who are only recently beginning to flirt again with attempts to monetise user creations after the Skyrim paid mods fiasco of last year. Throwing in a potential legal brawl with Blizzard after the shaky agreement the two came to over Dota’s very existence in the first place is an even hotter fire to jump into than the frying pan they are currently sizzling in. As one of the highest profile Custom Game Pass mods available, Valve may have intervened here (in record time) to keep things under control. The system itself seems like a good first step for mod developers to be rewarded for their work more than just community popularity. It would be a shame for a few fuzzy screencaps were to bring the whole thing crashing down.